Joey Logano found his way to victory lane after winning Sunday’s Daytona 500. 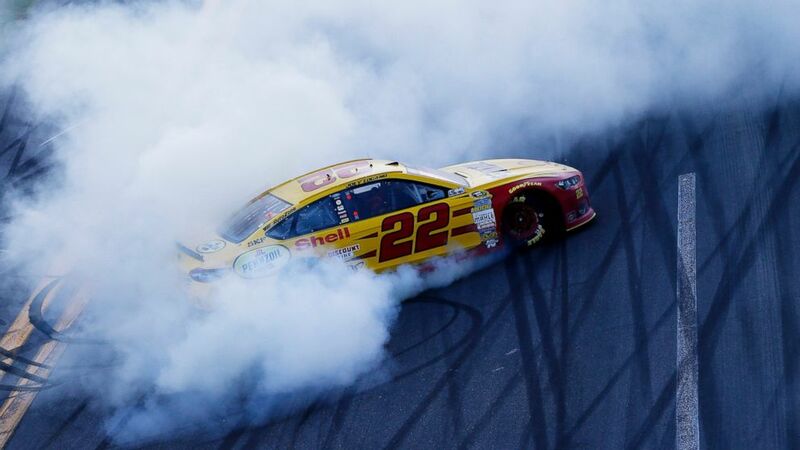 Logano became the second youngest to ever win the 500, behind Trevor Bayne who won in 2011 at the age of 20. Logano started the race in the fifth position and led 31 of the 203 lap race. Logano also earned 47 points. Although Penske and his team executives watch over Logano on the field and offer advice, they had nothing to say with the Daytona 500 on the line. Racing in what most likely is his final Daytona 500, Jeff Gordan, won the pole and kept his car in the lead for a race-high 87 laps. Gordan found himself involved in the race’s final accident and finished 33rd. Defending Sprint Cup champion Kevin Harvick finished the race second while defending Daytona 500 winning Dale Earnhardt Jr. finished the race third. Denny Hamlin finished the race fourth and rounding out the top five was six-time NASCAR champion Jimmie Johnson. Tony Stewart’s struggles at Daytona continued as he was involved in a multi-car accident early in the race. Stewart finished the race 42nd and extended his Daytona drought to 0-17.